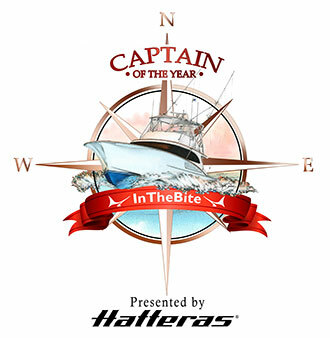 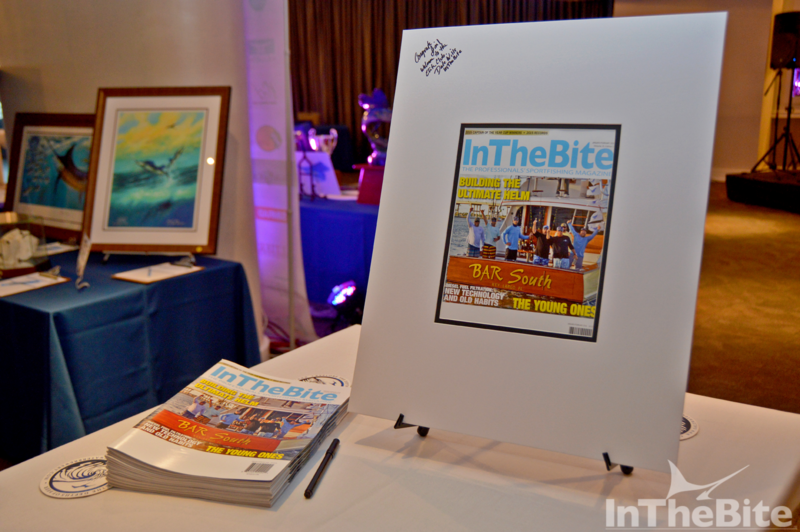 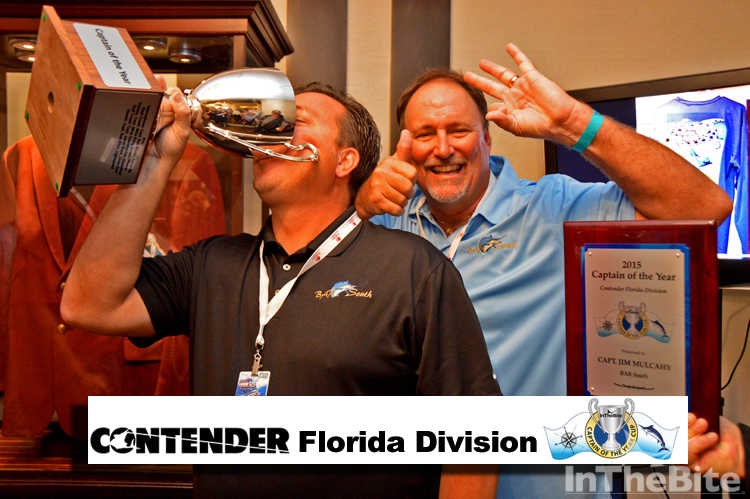 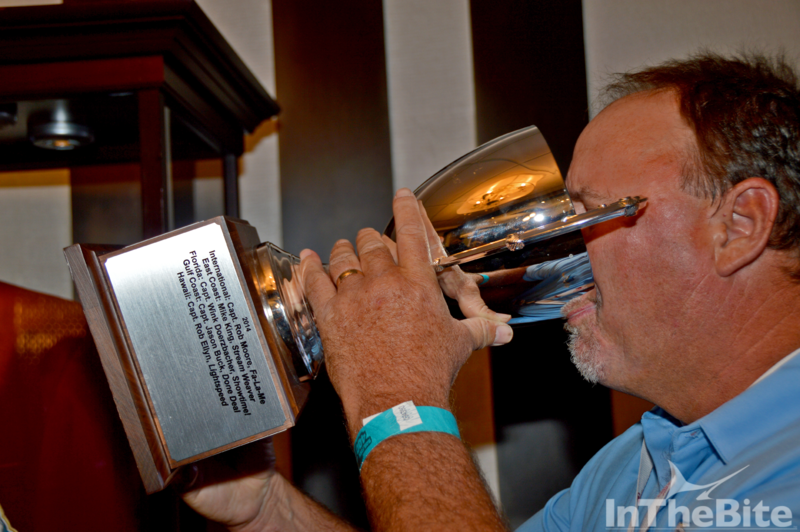 On Wednesday, January 27th InTheBite presented the 2015 Contender Florida Division of the Captain of the Year Cup to Captain Jim Mulcahy, BAR South. 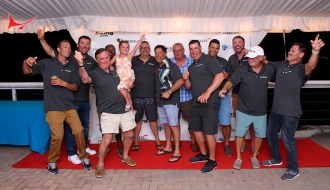 Team owner Rob Gothier, and the remainder of Team BAR South, were on hand for the presentation, which took place during Sailfish 400 Captain’s Meeting. 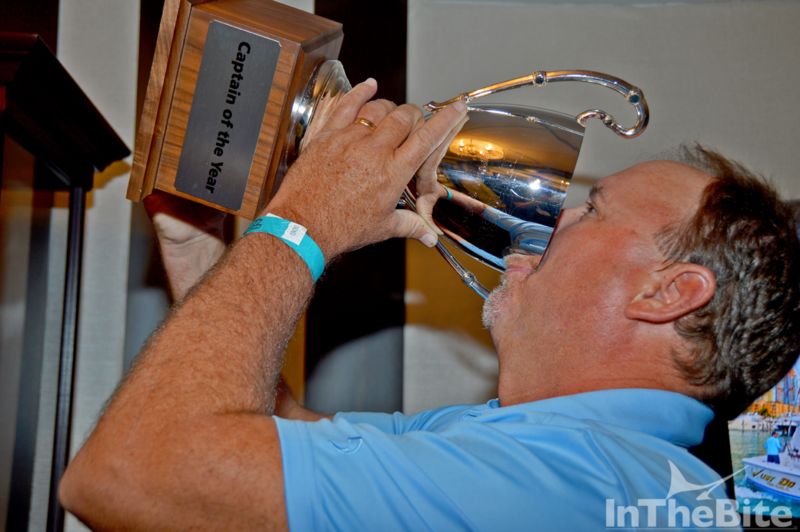 The title provided a fitting finale to a great year for the team. 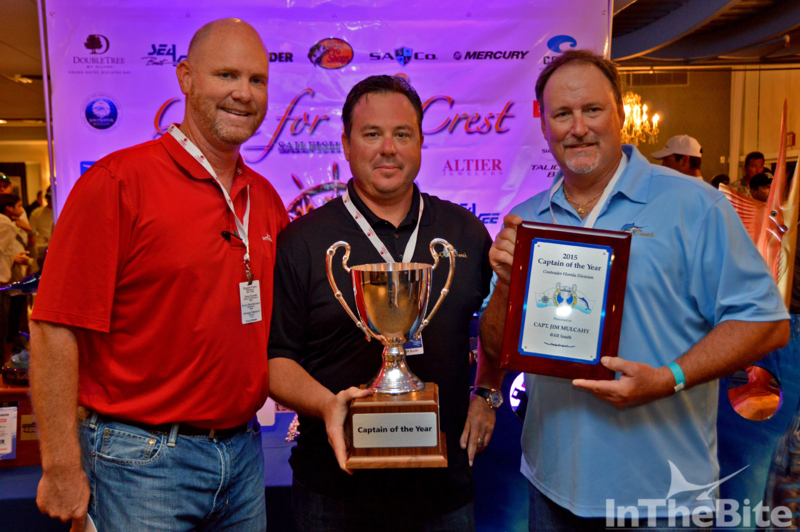 “It’s a great privilege to be recognized with this award. I owe it all to my team, I just drive the bus. 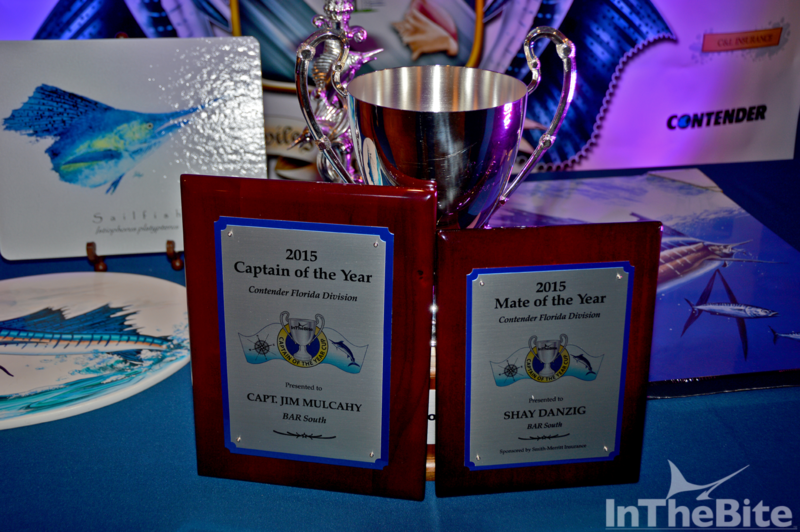 To be recognized with all the other captains who have won this award is an honor and privilege,” said Mulcahy upon receiving the award. 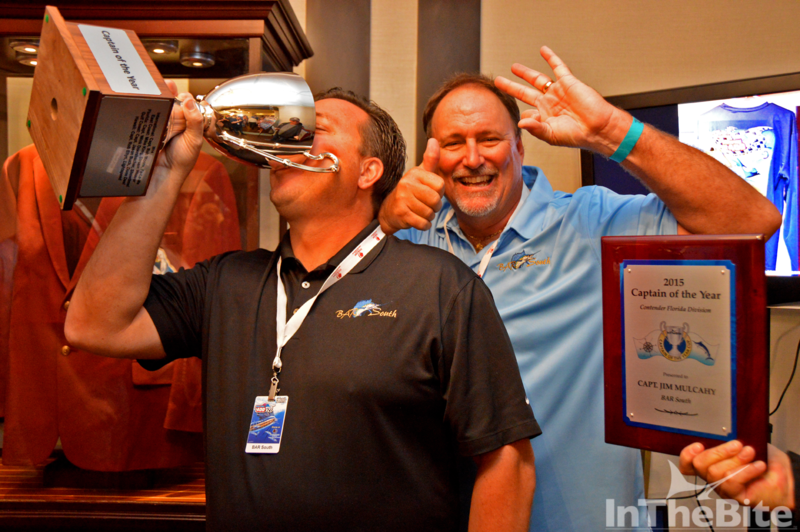 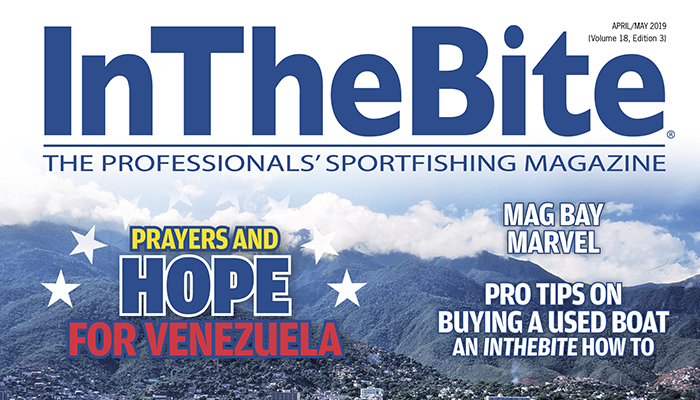 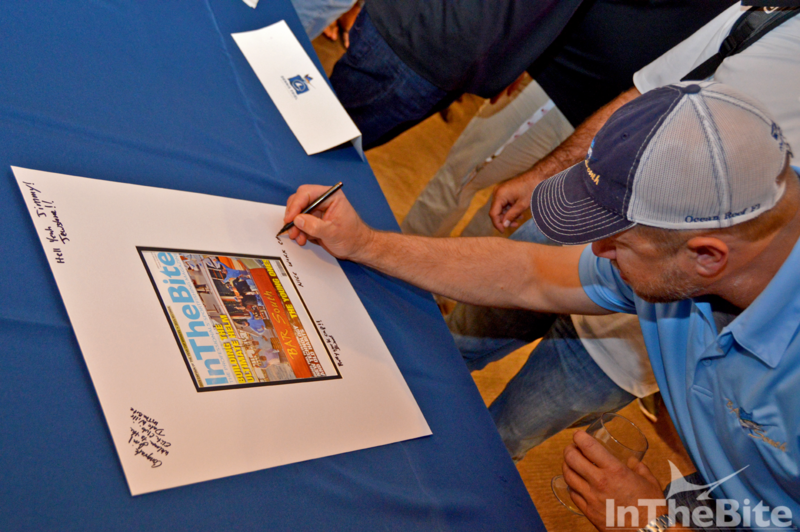 2015 was an incredible year for Captain Jim and his team. 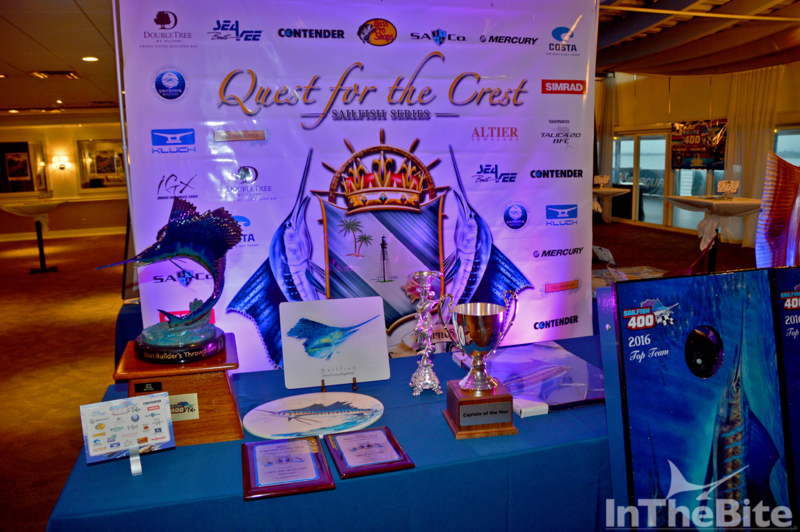 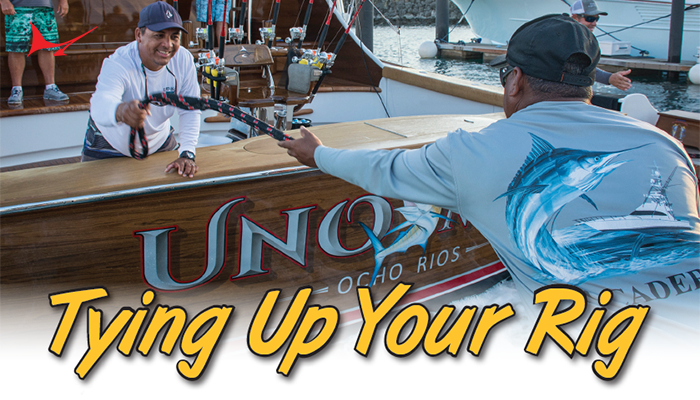 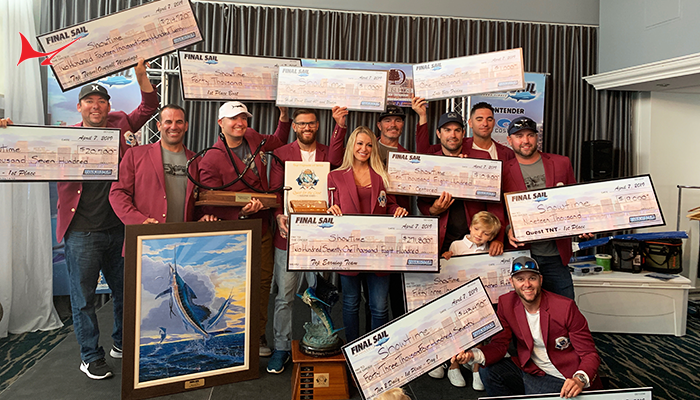 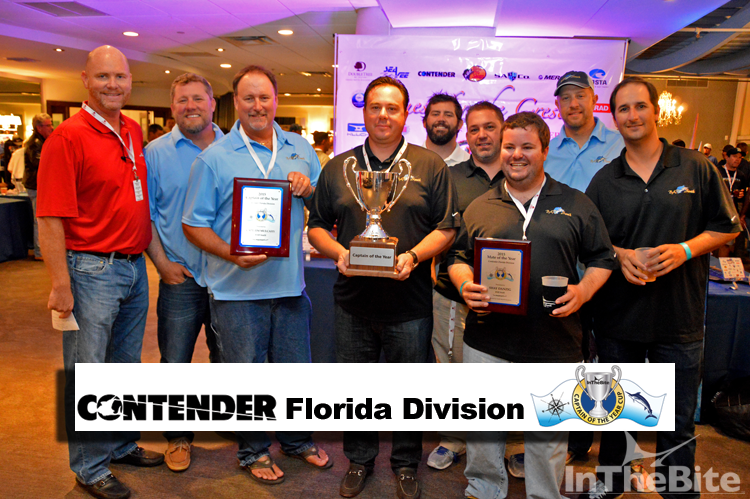 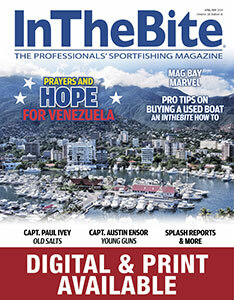 The Ocean Reef-based team took top honors in the tightly contested Florida Division of the Captain of the Year Cup, edging the field with 850 points. 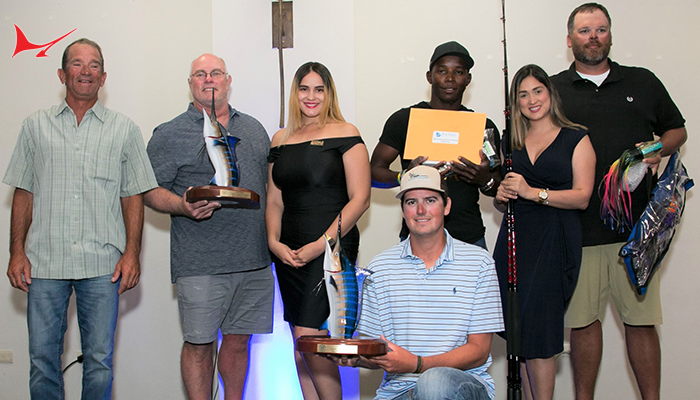 Three other captains finished the year with 800 points, making the Florida Division one of the most tightly contested races in the history of the award.